She is by all appearances soft and quiet. Yet at the same time, she conducts herself with a rare force. Some, the less determined, would find her distant, maybe cold, but appearances are notoriously misleading. 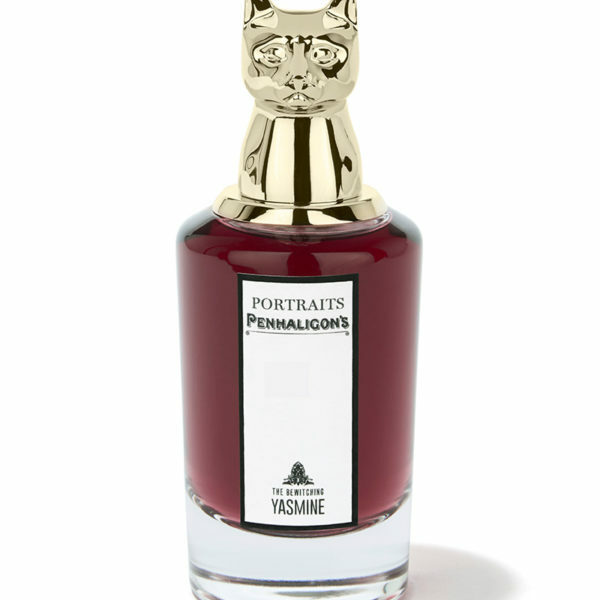 Like all intriguing (and bewitching) women, the perfume of Yasmine is hot and cold. The unique sharpness of rich, strong coffee is set off against a creamy spice accord. Ambition never looks back. Smell: Gourmand. Rich Floral. Smoky Vanilla. A hot and cold sensation around coffee, illustrated by a spicy white coffee with fresh cardamom, really quaint. The singular coffee unveils a strong character with silky charms. A subtle balance combining sensual notes of jasmine and vanilla with curls of incense and agarwood. 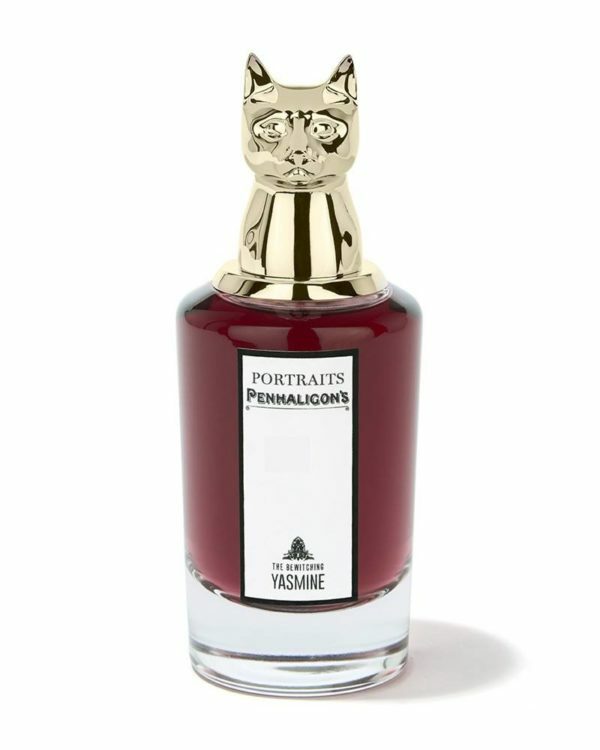 An oriental fragrance blending in with the local colour, voluptuous, thrilling and ardent.